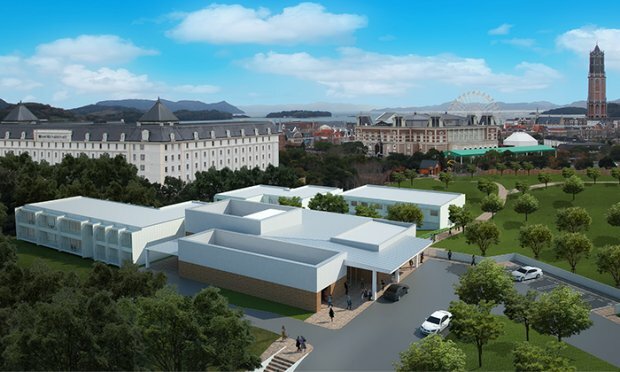 Huis Ten Bosch, a Netherlands-inspired theme park in Japan’s Nagasaki Prefecture, will soon open Henn-na Hotel, a futuristic hotel staffed by robots. Isn’t it scary to think of robots ruling our world? Scary or not, the world is slowly embracing this futuristic idea. After a robot restaurant, there will be a robot hotel. Huis Ten Bosch, a Netherlands-inspired theme park in Japan’s Nagasaki Prefecture, will open Henn-na Hotel, a futuristic hotel with highly efficient robot staff and advanced amenities. 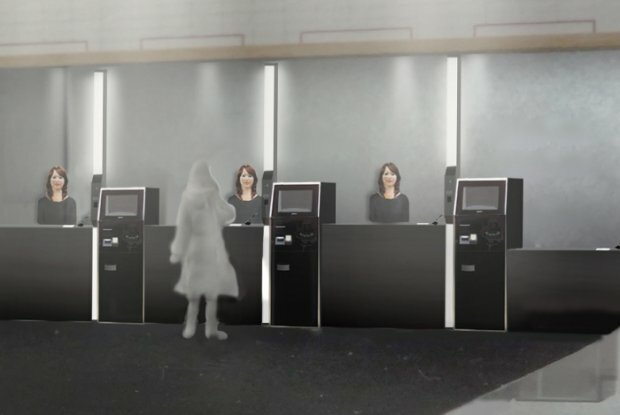 The hotel will have three "actroids", robots with strong human likeness, who will serve as receptionists. 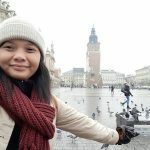 They’ll be able to converse intelligently with the guests. There will also be four service and porter robots and some will do cleaning tasks. These robots are not the only ultra-modern feature of the hotel. Guests will be able to get into their rooms through facial recognition software, and radiation panels that detect body heat will automatically adjust room temperatures. The first phase of the hotel is set to open on July 17 with 72 rooms, and the second phase will be completed in 2016 with another 72 rooms. Room reservations will start as early as March 1, 2015. Don't miss this futuristic hotel when it opens in Japan this year.